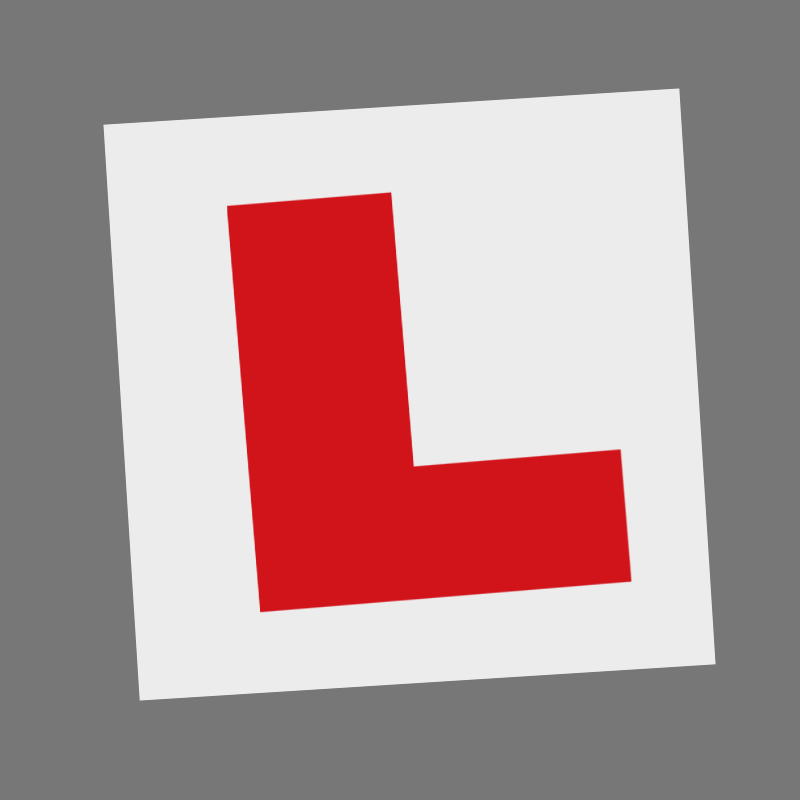 At Derby Driver Training, we strive to deliver excellent driving lessons to all our learner drivers, offering real value for money and competitive prices. 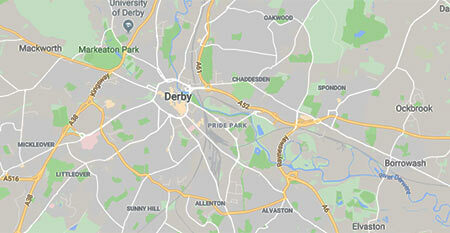 We honestly believe that we offer amongst the cheapest driving lesson prices in the Derby area. As a small, local company, we strive to keep our overheads to a minimum and pass those savings onto our customers. 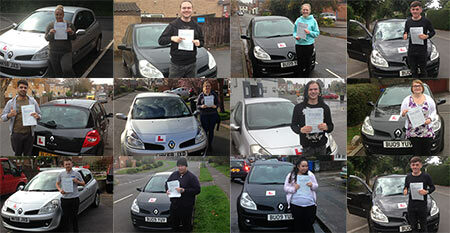 To find out more or to book your first driving lesson with us, call or text 07793 025 133. 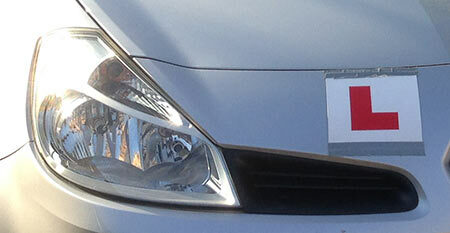 Meet Andy - he's been a driving instructor in Derby for 14 years and has an excellent first time pass rate.